On Saturday, August 18, 2012, SHAPE kicked off its first annual “Reds, Whites and the Blues”, a Wine Tasting and Blues Benefit Concert. The proceeds raised from corporate sponsorship and tickets sales will have an extensive impact for people at risk for heart attacks – through education, clinical intervention and/or testing. This year’s event took place at Warehouse Live on 813 St. Emanuel Street, in Houston, Texas from 8 p.m. until 12 a.m. Several legendary blues bands performed and people had a great time dancing the night away. There was great food and wine offered by local merchants, a fun raffle with many fun items, and much, much more. The first 150 tickets sold received full meal tickets for the event, and Bluz Katz Korner was onsite selling fantastic clothing to add to the festive mood!! 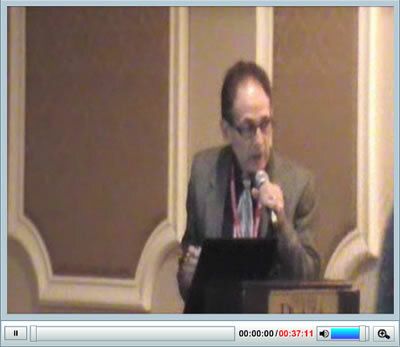 The Rosen Plaza Hotel, Orlando, Fla.
SHAPE-a-thon is a public health initiative organized by the Society for Heart Attack Prevention and Eradication (SHAPE). It consists of a series of one-day events designed to promote our revolutionary screening guideline for prevention of heart attacks. The event includes a fun walk/run and comprehensive onsite cardiovascular screening based on the SHAPE Guideline. 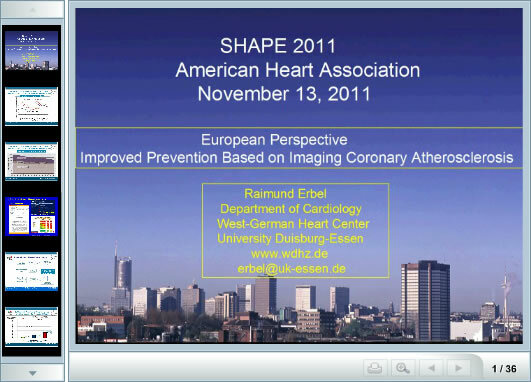 The first Shape-a-thon was held on March 5, 2005 in Orlando, Fla., in conjunction with the American College of Cardiology’s Annual Scientific Session. It featured runs of 10k and 5K and walks of 5K and 1K. Please contact us if you are interested in hosting a SHAPE-athon event. Coronary Calcium Score by CAT scan – These scans measure the amount of calcium buildup in the arteries of the heart. Calcium is one of many substances found in atherosclerotic plaques. The calcium score correlates with the amount and severity of blockages. A higher score predicts an increased risk of future heart problems. Carotid Wall Thickness by Ultrasound – Ultrasound examination of the carotid artery of the neck, plus an MRI to test heart function, can improve identification of individuals most at risk of developing heart failure. The connection improves the ability to detect the disease in people who do not show any symptoms. Blood Test (Lipid Profile and Glucose) – The lipid profile is a group of tests that are often ordered together to determine presence of high cholesterol and other blood lipid abnormalities. The lipid profile includes total cholesterol, HDL-cholesterol, LDL-cholesterol and triglycerides. The glucose test is a still photograph of a moving picture. It tells what the blood glucose level was at the moment it was collected and is used to screen for and diagnose diabetes and pre-diabetes. Cardiovascular History and Blood Pressure Monitoring – History of Individuals’ cardiovascular health record along with their family history of cardiovascular diseases will be evaluated. Also blood pressure measurement will be done.The SHAPE Task Force a body comprised of world-renowned leaders in cardiology, developed the SHAPE Guideline, which encourages all men age 45 and older and all women age 55 and older to undergo a comprehensive assessment of their vascular health. Every middle age American should know their risk of having a heart attack in the next 1-5 years.In the past 100 years, cardiovascular disease has been the number one killer in America. With over 1.2 million Americans suffering heart attacks each year, virtually every family has been touched by heart disease. We hope those whose families have been touched by the heart attack will support us in the fight against heart disease. 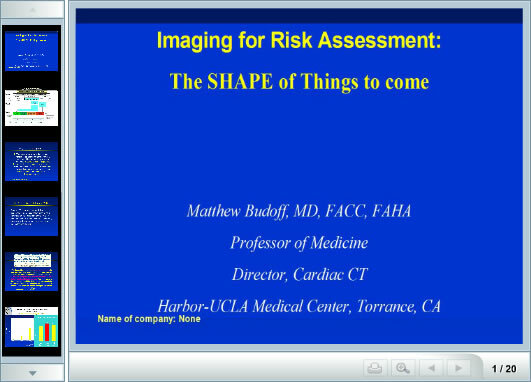 The SHAPE Task Force a body comprised of world-renowned leaders in cardiology, developed the SHAPE Guideline, which encourages all men age 45 and older and all women age 55 and older to undergo a comprehensive assessment of their vascular health. Every middle age American should know their risk of having a heart attack in the next 1-5 years. In the past 100 years, cardiovascular disease has been the number one killer in America. With over 1.2 million Americans suffering heart attacks each year, virtually every family has been touched by heart disease. 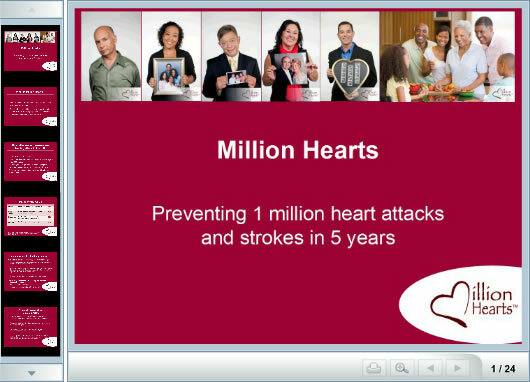 We hope those whose families have been touched by the heart attack will support us in the fight against heart disease.